I’m Ed Smith, an Auburn car accident lawyer. Authorities reported that one person was fatally injured in a crash that involved a semi truck as well as multiple passenger vehicles. The crash was reported by California Highway Patrol (CHP) on Saturday, April 28, 2018. Officers say that the crash is being investigated so that the causal factors of the accident can be found out. The fatally injured individual was reported to be a Pacific Gas and Electric Company (PG&E) employee. A spokesperson for the utility stated the identity of the man on Monday, April 30, 2018. The man was identified as Shane Keyser, a 34-year-old resident of Cottonwood. Reports noted that Keyser tragically left behind his wife and three children when he passed away. I’d like to offer my sincere sympathy and support to those who are now mourning the painful loss of their husband, father, family member, and friend. According to officers from CHP, the crash occurred on Highway Interstate 5 near the community of Willows. CHP said that a 2017 Volvo semi truck had been driving south on the highway south of the County Road 57 intersection at about 12:00 p.m. At this time, reports say that the truck suddenly veered left. After veering, the semi crossed over the highway median and entered the path of a northbound 2016 Chevy driven by Keyser. The two vehicles crashed head-on, and the Chevy was pushed toward the eastern side of the highway. Reports state that the truck also struck other cars on the northbound side of the road. CHP said that the Volvo continued until it crashed into a fence and rolled over. The tractor of the semi came to a rest on its roof. Further information, such as how many other vehicles were a part of this crash, has not yet been reported. Emergency responders found the driver of the Volvo, a 29-year-old man from Cleveland, Texas, at the crash scene with minor injuries. The man was taken to a nearby treatment center for medical care. Tragically, response officials found Keyser in his vehicle with fatal injuries. Responding medical officials were unable to help and sadly declared Keyser deceased at the scene of the crash. No other injuries related to this crash have been reported. In the case of a crash involving a big-rig truck, it is essential to call an attorney as soon as you can. Large trucking companies usually have legal teams at the ready when accidents occur. However, having a lawyer on your side as early as possible can prevent crucial evidence from being covered up and can ensure that you get the full amount you are rightly owed for your losses. How Can Injury Attorneys Help Me? I’m Ed Smith, an Auburn car accident lawyer. 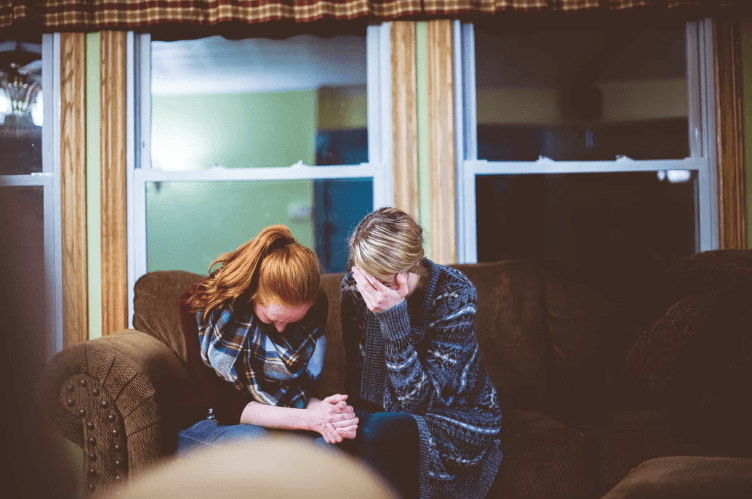 In the event of a wrongful death accident, family members and dependents can often claim payments for their losses. If you have lost someone in a crash, please call my office for friendly, free advice. To call, you can use either (800) 404-5400 or my local number, (530) 392-9400. Otherwise, I am available at AutoAccident.com. For 36 years, residents of the Auburn area who are dealing with personal injury and/or wrongful death cases have trusted my assistance with claiming the full recompense they deserve. I’m in the Million Dollar Advocates Forum. Members of this group have either won or settled client cases worth over $1,000,000. See my firm’s past successes at our Verdicts and Settlements page. 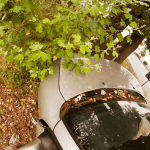 For the leading auto accident, personal injury, and wrongful death information for Northern CA go to AutoAccident.com.